There are many things that set private pharmacies apart from commercialized competitors. Whether you offer a wide range of pharmaceutical services or specialize in a particular service or customer sub-group, you need a functional and profitable pharmacy website. Here at Optimized360, we work with you to highlight your pharmacy’s unique qualities and convert visiting patients and physicians into customers who patronize your business. All of our sites are fully customized – never template-based. As our customer, you retain complete ownership of your site, from the design to the domain. We will build a responsive design that is compatible with multiple web platforms, from desktop to mobile search. Then, you can continue your partnership with marketing services that help put your site at the forefront of Internet search results in your area. 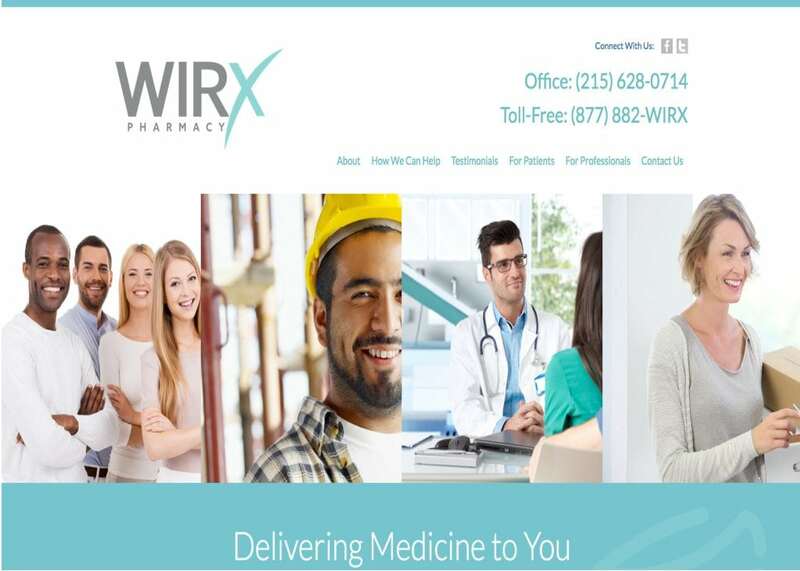 For more information about how a custom pharmacy website can benefit your business, contact our team today.